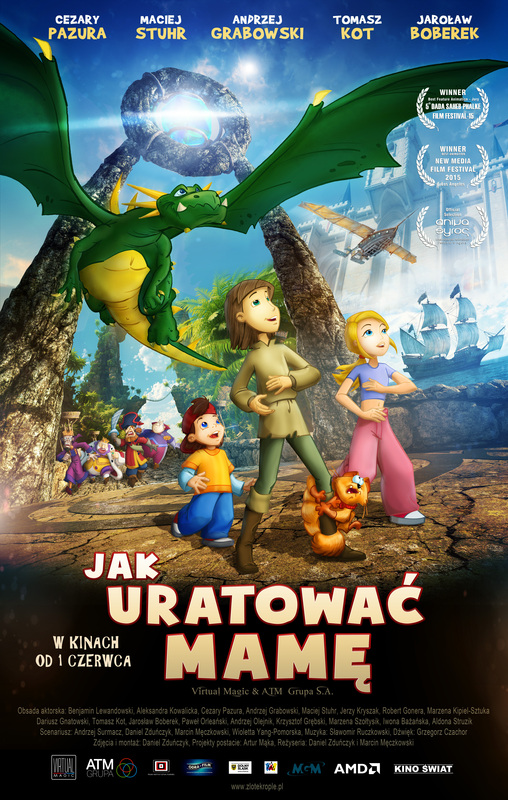 “The Golden Drops” is an animated fairy tale aobut 2 siblings, 6-year-old Adam and 15-year-old Aneta. Children set out on an amazing journey full of adventures into a medieval land to find “Golden Drops”, which can help their ill mother. 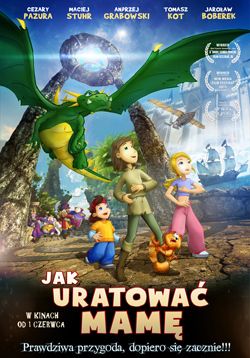 The film shows you a charming world, where you meet crazy pirates, a witch traveler, mad king and cunning Chancellor. “The Golden Drops” was realized in an innovative technque that combines traditional 2D animation with stunningly realistic 3D scenography. Rich artistism, fast-moving action and star cast guarantee that everyone will find liking for the film. Realease date was 1 June 2016.